Welcome! I’m glad you’ve stopped by. 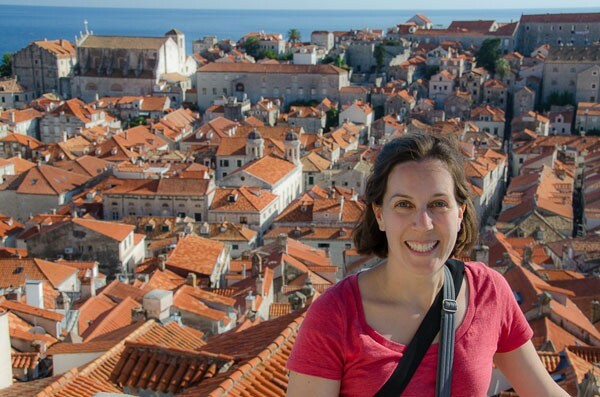 I’m Cassie, and Ever In Transit is my food and travel blog where I share travel tips, stories, recipes, and quirky adventures in California and around the world. I grew up on the East Coast, but packed up everything and moved to Los Angeles after college to work at a youth hostel. I’ve been obsessed with travel and my adopted home of California ever since. I’m a relentless foodie and always look for markets, farm tours, cooking classes, the best local beer and wine, and authentic culinary experiences. I’m vegetarian, but make a few unusual exceptions. I’m a former urban planner turned freelance writer and web communications consultant. For my professional writing bio, head over here. My husband, Kevin, was born and raised in Northern California. He can’t get enough of Cal Football, good food, and home-brewed beer. 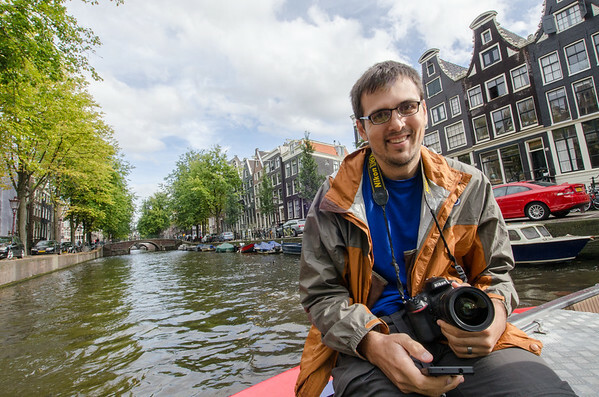 He works as a web developer and spends his time off looking for killer flight deals and places to take great photos. 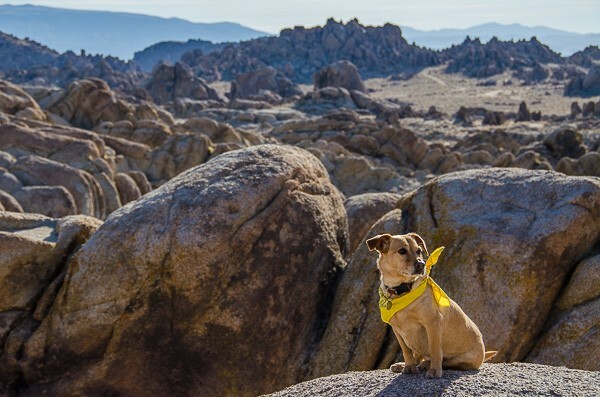 When we’re not exploring the world, you’ll find us at home in the San Francisco Bay Area with our intrepid canine, Posey — actually, she likes to travel, too! I share photos of her adventures on Instagram: #MyPoseyDog. There’s no end to the unique food, beautiful landscapes and wild adventures to be found here in Northern California. We love our home base just as much as we love leaving it — actually, sometimes more. Are You From California? Or Traveling To California? We’ve had lots of articles and interviews published on several other sites. For the full list, check out our press page. I’m eager to share our stories and adventures with you, so please stay in touch. We’re ALL OVER the web, so you can subscribe to updates via email, Facebook, Twitter, Google+, Instagram, Pinterest, RSS, or Bloglovin.